2018 has been another year full of fabulous mega Molony moments! 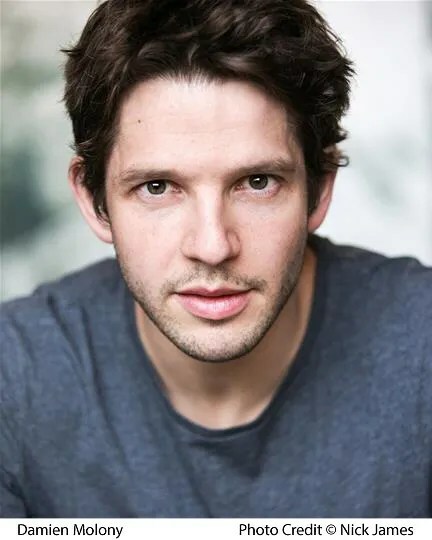 Damien starred in four incredible radio projects, gave his most revealing and in-depth interview to date, was announced as cast in a leading role in exciting new Sky comedy Brassic, appeared in his first web series Right Now and GameFace series 2 was announced! All this and Damien also shared an array of epic Instagram treats, and collaborated with the forum on another charity fundraiser! Journey with us through the year and enjoy our top 18 Molony moments of 2018. The year began with Damien starring in his first radio project of the year – a new ‘visceral’ radio drama adaptation of John Ford play ‘Tis Pity She’s A Whore. The Drama on 3 production aired on BBC Radio 3 and was two hours long, and like all Damien radio projects was available to listen to worldwide. He played Giovanni in the leading role opposite Jessie Buckley as Annabella, and both gave outstanding and affecting performances in the tragic tale of a siblings’ doomed love. This project was extra exciting for us because Damien had played Giovanni before in the 2011 West Yorkshire Playhouse production, and we had a visual image of his character to enhance the listening experience. 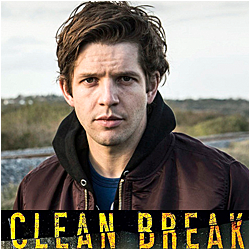 Damien next starred alongside Jessie Buckley as the characters Tristan and Connie in another Drama on 3 production, award winning Lucy Prebble play The Effect, a ‘chemical romance’ about love, depression, selfhood and neuroscience. The play was profound, funny, intense and deeply moving and another substantial work in our fave actor’s radio repertoire at nearly two hours along. 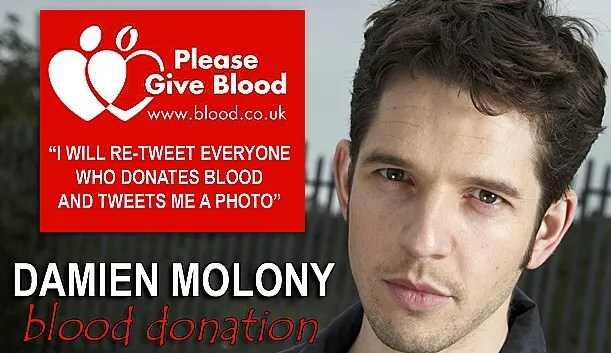 For the sixth year running, Damien continued to campaign for the importance of blood donation and gave blood himself. In 2018 he made his 15th and 16th donations, which he shared on his Instagram feed and Instagram stories. He also inspired others by continuing to honour his pledge to ‘Re-Tweet’ anyone who sent their own blood donation photos to him on Twitter. 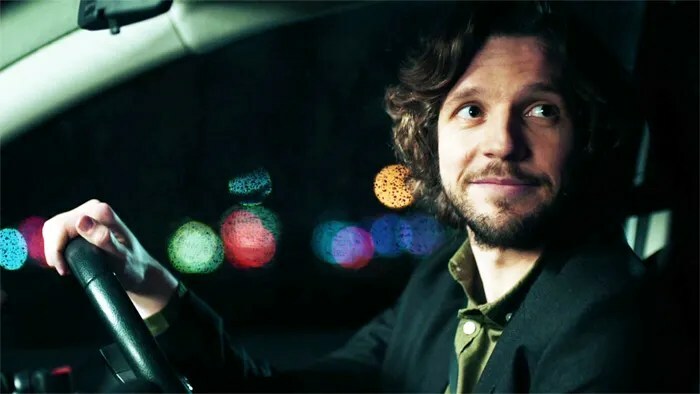 In the run up to Easter, Damien starred in ‘poetic and punchy’ five-part BBC Radio 4 drama Judas, a re-telling of the Easter story from Judas’s perspective. Each episode of the 15 minute drama featured our fave actor as the main character and narrator in the titular role. 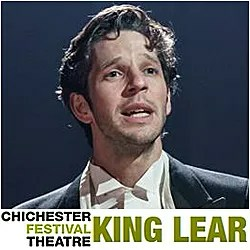 His performance was enthralling and magnetic, in a beautifully written, thought provoking and emotional drama. 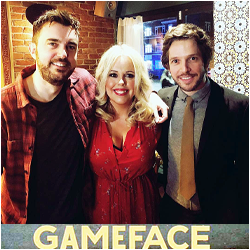 June brought the exciting news that GameFace had been recommissioned for a second series. 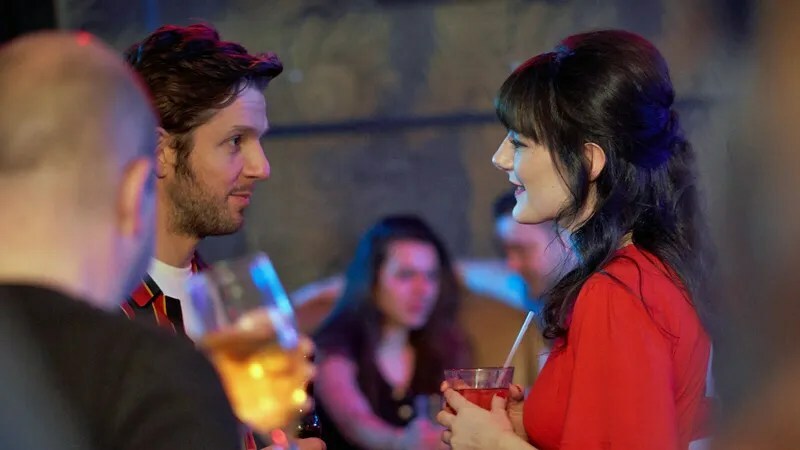 It was also announced that the series will begin filming in February 2019 and is moving from E4 to Channel 4. While casting is yet to be announced, we took the tweet below from Roisin Conaty of confirmation of Damien’s return as Jon – and cannot wait for more Joncella! 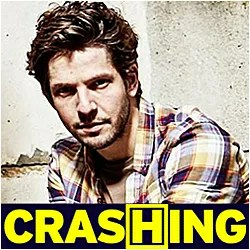 Also in June, Damien appeared on the Lovetalkin podcast, and gave the longest, most open and in-depth interview of his career so far. At over 30 minutes long, our fave actor shared insights and funny anecdotes about his many TV, theatre and film projects as well as his own life. As if this wasn’t treat enough, the lovely Lovetalkin people also released parts of the interview on video! 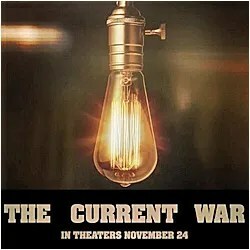 If you missed it, listen to the whole amazing thing and watch all the videos here. 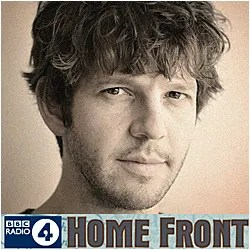 We could not believe our luck when Damien was announced as cast in his fourth radio project of the year, when he joined the fourteenth and penultimate series of BBC Radio 4 World War 1 drama Home Front. 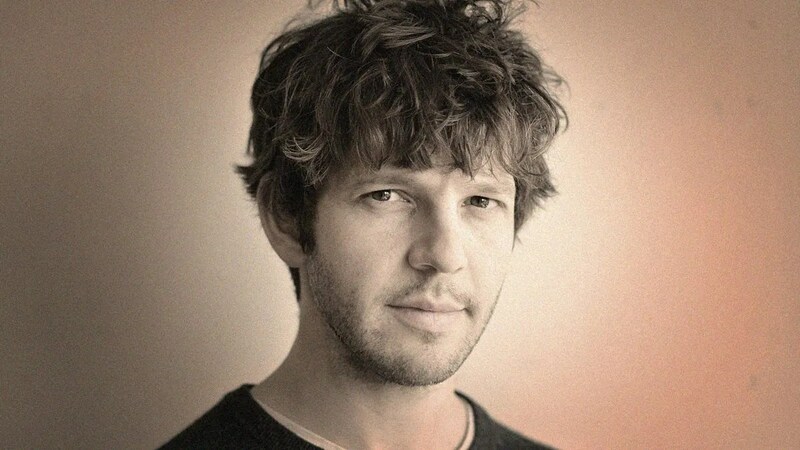 He appeared as the character Hardy Walsh in five episodes from 20 June – 1 August in the drama, allowing his character to develop across the series, which was gentle, captivating, charming, funny and historically important. August (finally!) 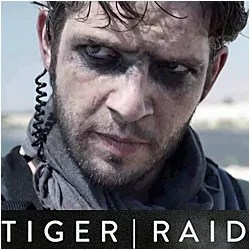 saw the release of Dean Valentine’s immersive, sensationally good film score for Damien’s dark thriller ‘Tiger Raid’. The album, ‘Ventricular Beats’, became available on digital platforms and as a limited edition vinyl. 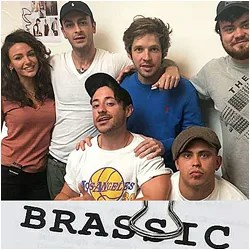 Thrilling news arrived 21 August when Damien announced a new TV role in new Sky comedy drama Brassic, with an excellent cast photo shared on his Instagram page. The more we learned about the project the more exciting it became, with our fave actor in a leading role as the character Dylan, alongside an incredible cast including Joe Gilgun and Michelle Keegan. The comedy is co-created by Joe Gilgun and BAFTA-winning writer Danny Brocklehurst, with Daniel O’Hara and Jon Wright directing. 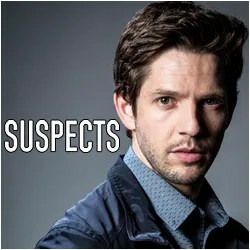 Brassic began filming at the end of August and over the following weeks we were delighted to see some amazing filming photos of Damien and the rest of the cast. 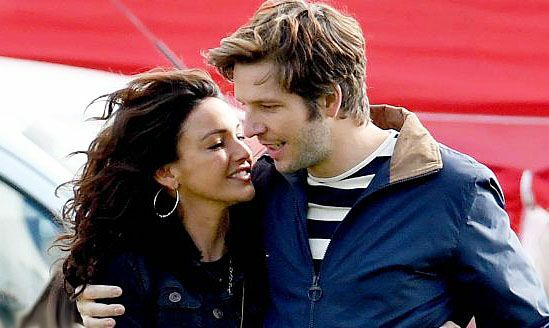 This was our first-look at Damien as Dylan and with Michelle Keegan who plays his girlfriend Erin, and a great sneak peek at some of the shooting locations and scenes! Take a look at more BTS and filming photos here (warning for spoilers!). 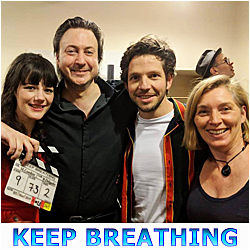 In 2018 Damien took his official Instagram page to a whole new level, by sharing a series of epic selfies and giving us lots of live and direct Molony moments across the year! The above his first ‘at the rugby’ selfie of the year! 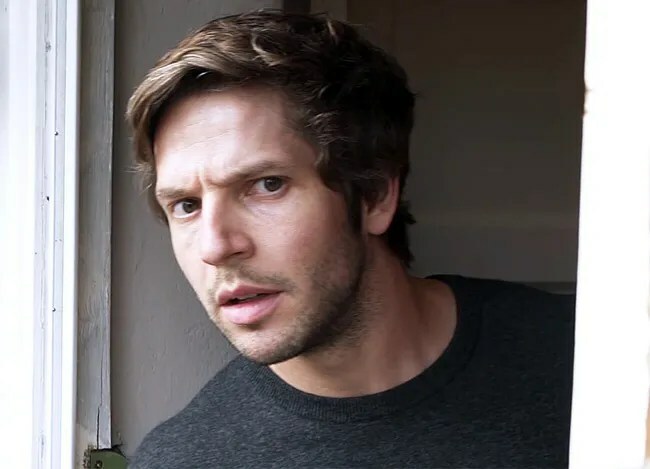 One of the most delightful surprises of the year was Damien guest starring in Robert Cawsey’s new comedy web series Right Now (about Grindr hook-ups), as the character Jamie. 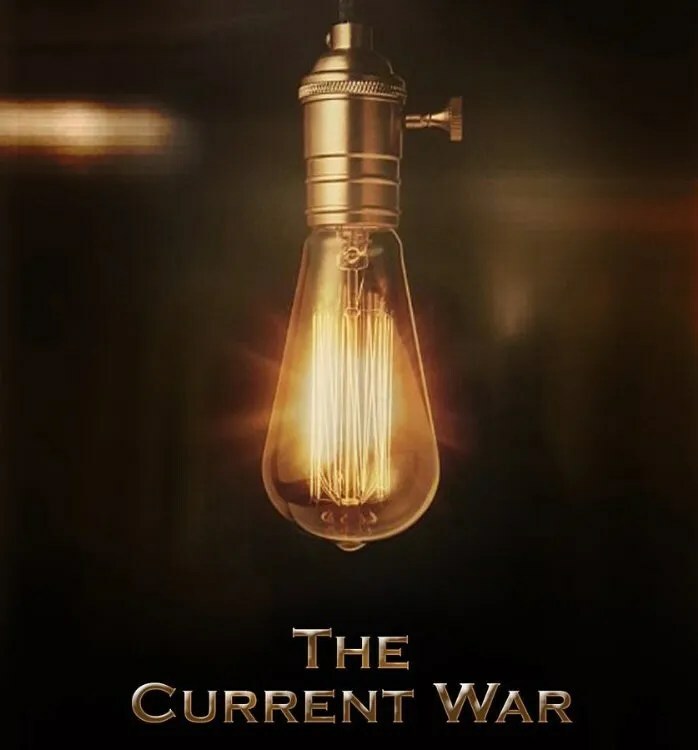 Surprising because there had been absolutely no clue of this coming, and delightful because it was not just a hilarious, hot hook-up, but also a wryly observed, clever comedy contained within an 8 and a bit minutes long webisode. It being a top moment of 2018 also has nothing to do with his costume. At. All. Not only did Damien share some top Instagram selfies in 2018, but he also treated us to some mega Instagram stories. This hair-tastic one was our fave of the year! Insta stories only remain visible for 24 hours before they spontaneously combust, another reason to follow Damien’s official Instagram page – why not make it your resolution next year?! This man in green appeared in Damien’s Instagram feed on 10 November, just when we thought Damien’s Insta selfies couldn’t get any better this year! This year we again had the privilege of collaborating with Damien in another fundraiser for an important cause, in our Crashing For Christmas Charity Prize Draw. Our chosen charity this year was youth homelessness charity Centrepoint. Damien signed and personalised some fantastic prizes to give away to the lucky winners and personally sent Christmas cards to the top 3 donors! After four weeks of fundraising and with the support of the fandom and everyone who donated, we raised £675 to help Centrepoint’s important work. Damien wrapped on Brassic 2 December, and tweeted this awesome wrap photo! We cannot wait to see this in 2019! As per DMF tradition, we created and sent to Damien a Christmas card inspired by his work. This year’s design was again a GameFace Christmas special 80s movie crossover! We were delighted by Damien’s reaction (and Roisin Conaty’s too!) Another top Christmas moment was Damien’s 2018 Christmas message from 22 December below. Yes, this is technically two Christmas moments rolled into one, but we have our reasons. It speaks for itself! 2018 has been another wonderful year for us Damien fans, thank you for sharing it with us and thank you to Damien for continuing to share his talent and to inspire. 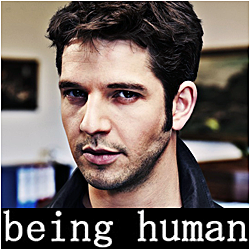 Please join us again next year, there are lots more Molony moments coming up to be excited about. Bring on 2019! 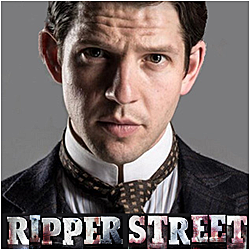 WHAT WAS YOUR TOP MOLONY MOMENT OF 2018? VOTE IN OUR POLL HERE!